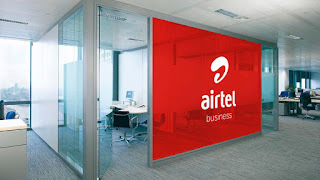 Airtel Nigeria has signed a three-year contract with Ericsson to modernize and expand its packet core network, paving the way for even faster mobile broadband services and enhanced user experience for its subscribers. 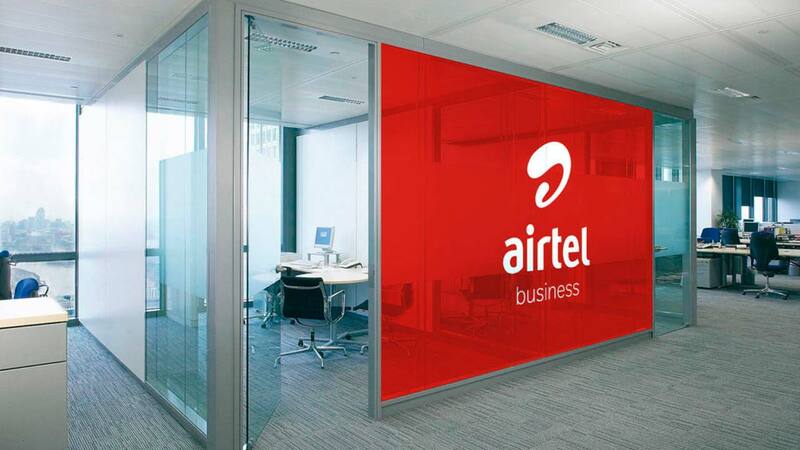 The Ericsson Evolved Packet Core and other range of solutions delivered, will provide increased reliability and scalability to the Airtel network making it even more flexible in meeting the growing demand for new services. Not only will these solutions optimize the uptake of mobile broadband, but it will also support enterprise services and form a secure platform for virtualization and network slicing enabling other advancedservices such as 4GMassive IoT and 5G. Jonathan Adams, head of Ericsson South and East Africa said: “As a longstanding partner, we are aware of Airtel’s unyielding commitment to delivering excellent services to their customers.